“… I joined IELTS NINJA when I had just a few days left for my IELTS exam. 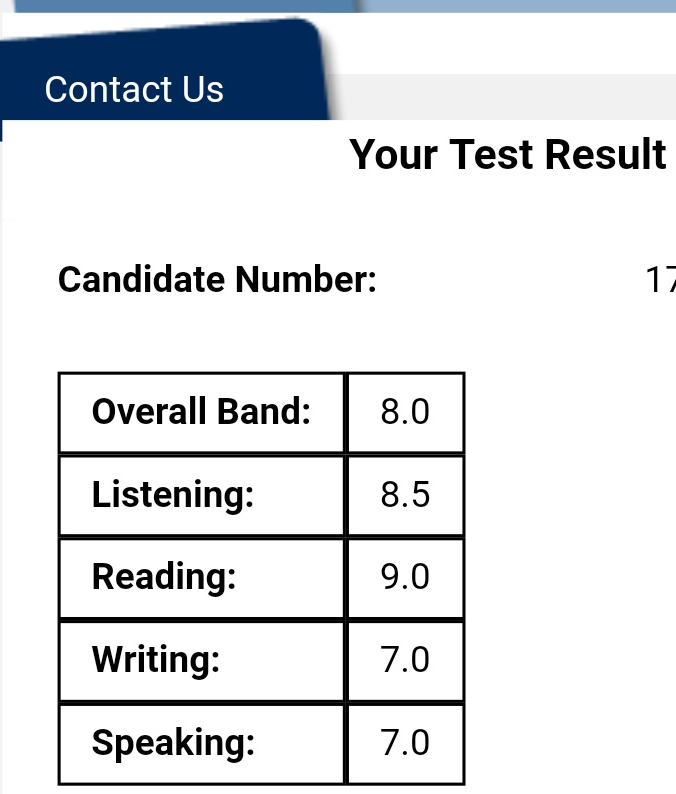 IELTS NINJA was a well-organized course and helped me increase my score to the desired band within just a few days. Ms. Jain . A., my IELTS NINJA mentor was of great help and was completely involved in my training. She would patiently answer the smallest queries and was very co-operative throughout. Mock sessions with her were really helpful. ABOUT GEET FROM HER MENTOR, Ms. JAIN. A. 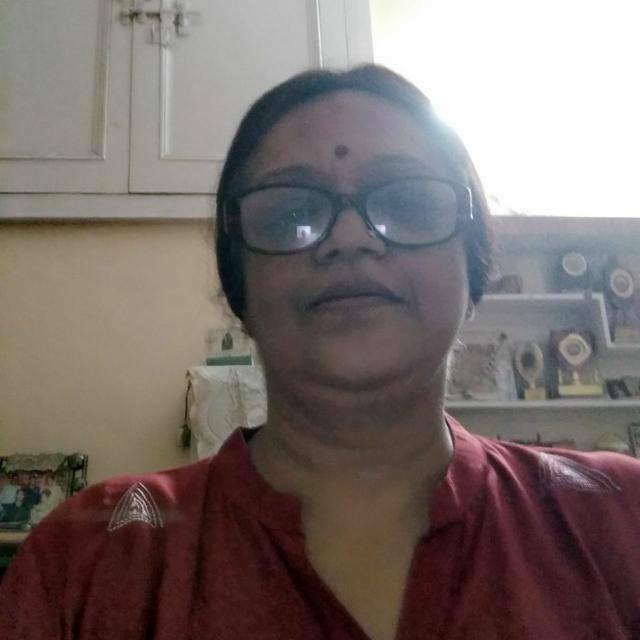 “… Geet is a professional and has a very hectic schedule striving to maintain a balance between her work and professional life. As a result, she was not able to devote much time to her practice for IELTS. Thus, though she had appeared for IELTS a couple of times before too, the desired scores, in some modules, continued to elude her. GEET’S SCORES GAVE WINGS TO HER DREAMS! Want to achieve that desired band in IELTS? Schedule a Free Evaluation with one of our Expert Trainers…Today!